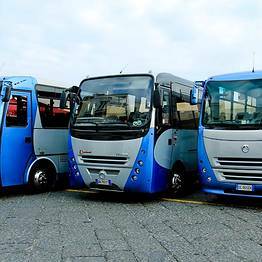 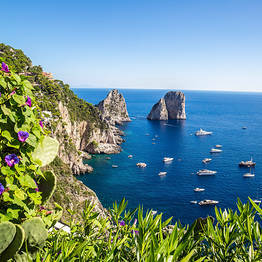 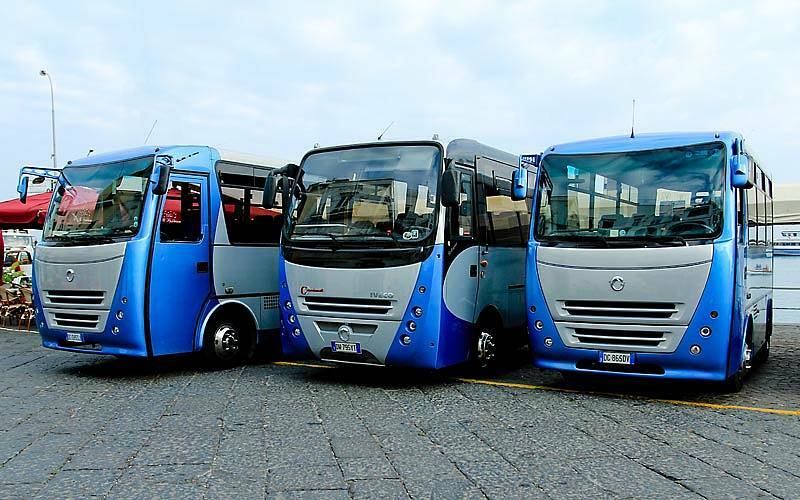 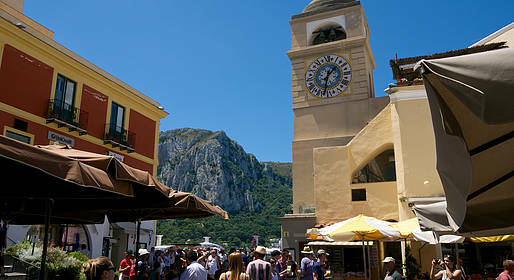 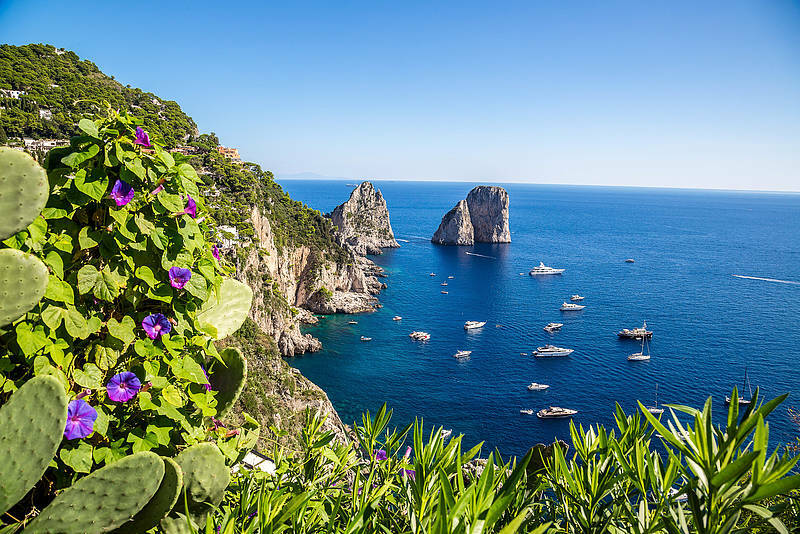 Do you want to take a day trip to Capri from Naples? 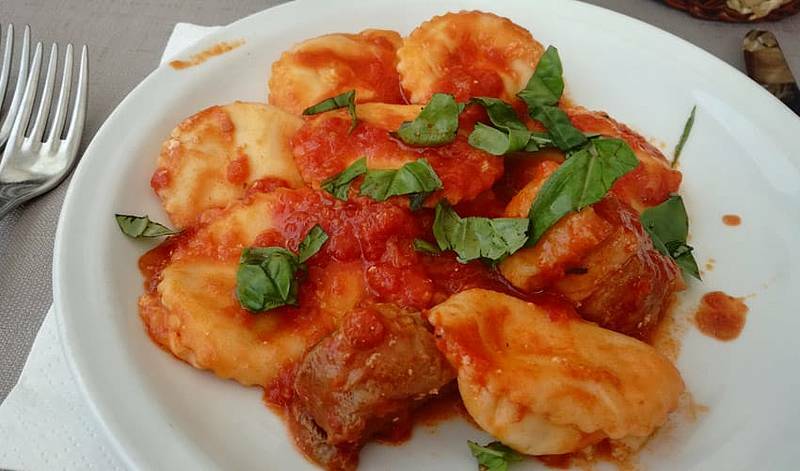 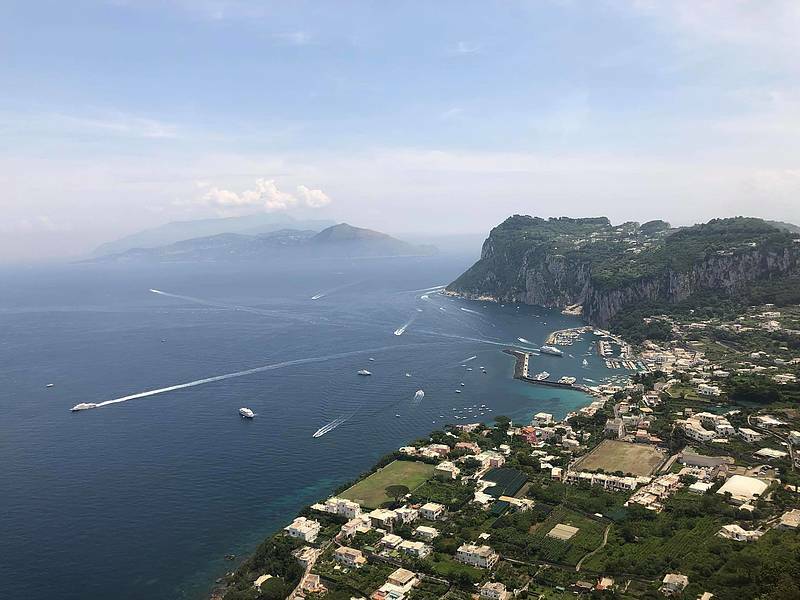 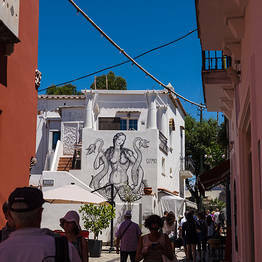 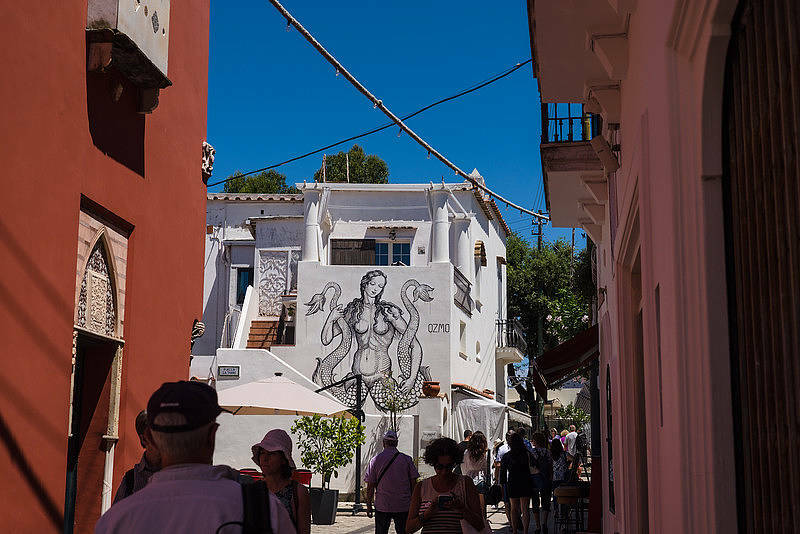 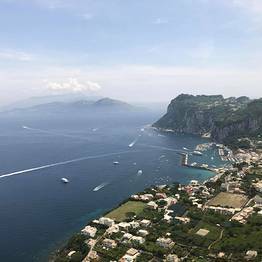 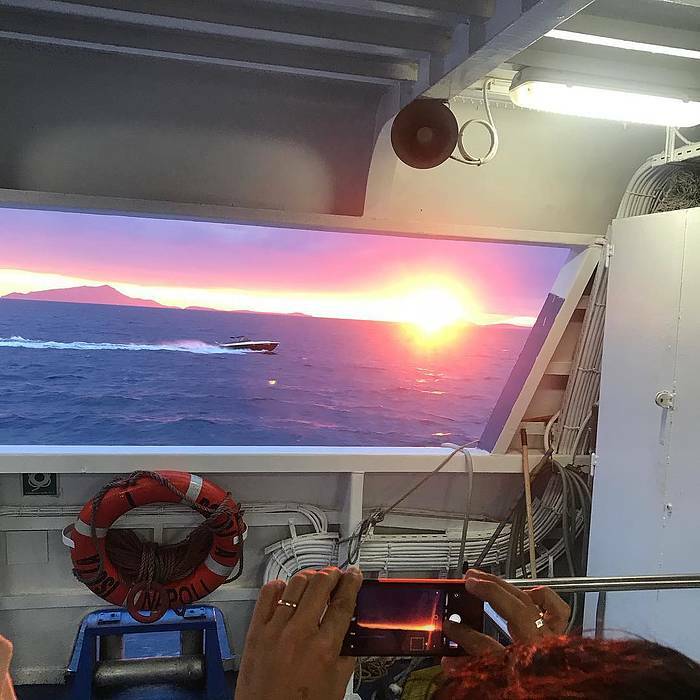 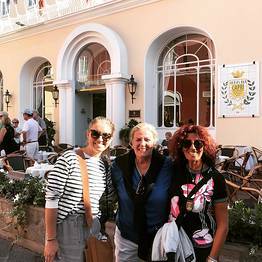 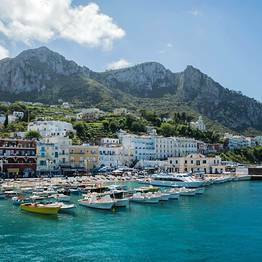 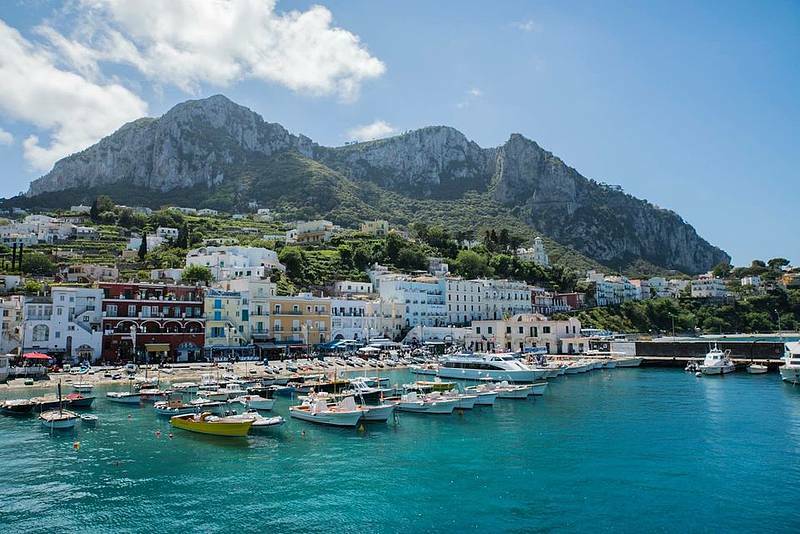 Join our group tour led by a licensed guide that includes round-trip, skip-the-line ferry tickets, transportation on Capri, and lunch in an island restaurant! 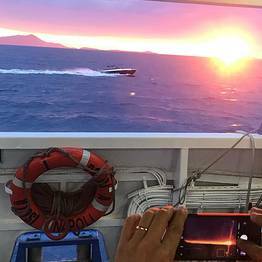 9AM departure from Molo Beverello (Pier 8) - Port of Naples.